Lot 47 and Lot 48 are now available for beachside development. With approximately 2,000m2 of residential land in a dream location, there are a number of options to consider for a developer or a smart investor. 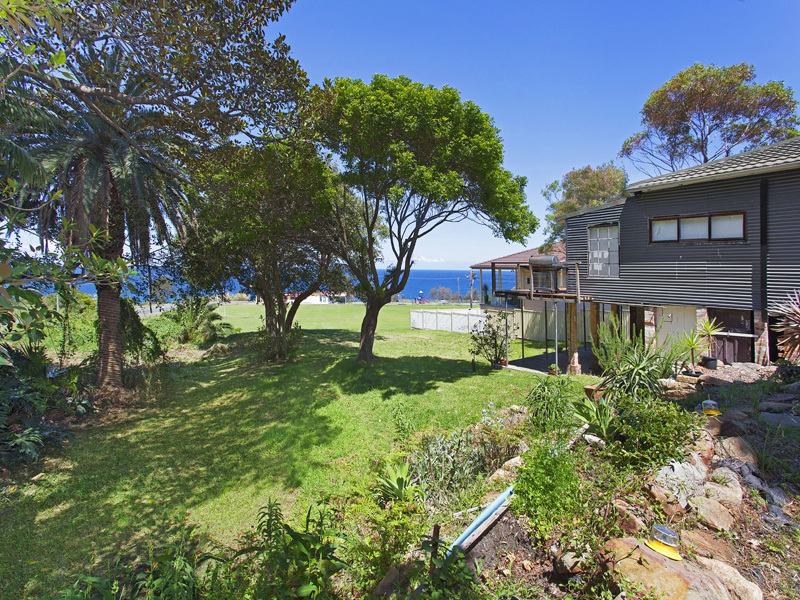 This rare development opportunity is located opposite the best stretch of the Northern Illawarra coastline, with only Jim Allens Oval separating it from the blue sea and golden sands. 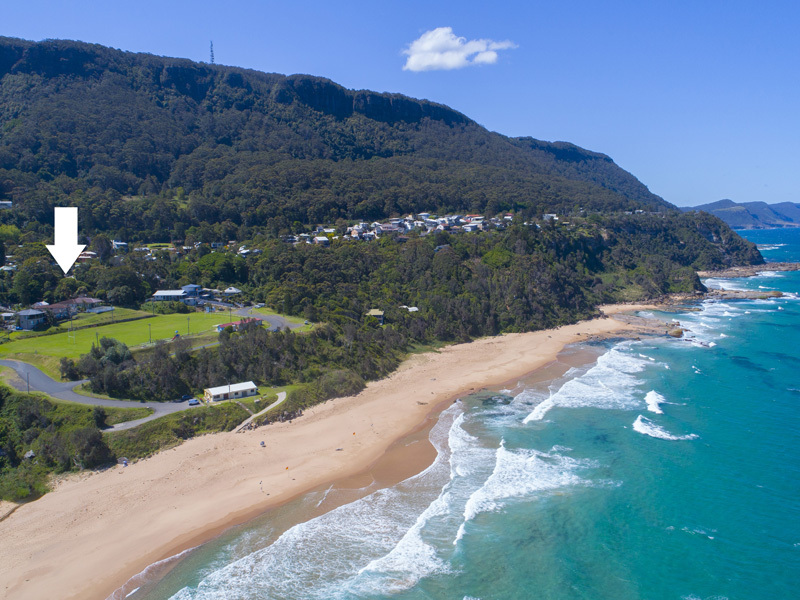 There is a patrolled beach and a Surf Life Saving Club in the Illawarra Park. This truly is a dream location, great for the kids to learn to surf and families to play sports and socialize. Just a stroll to the train station and bus stop, you could not be better positioned in this wonderful seaside community. 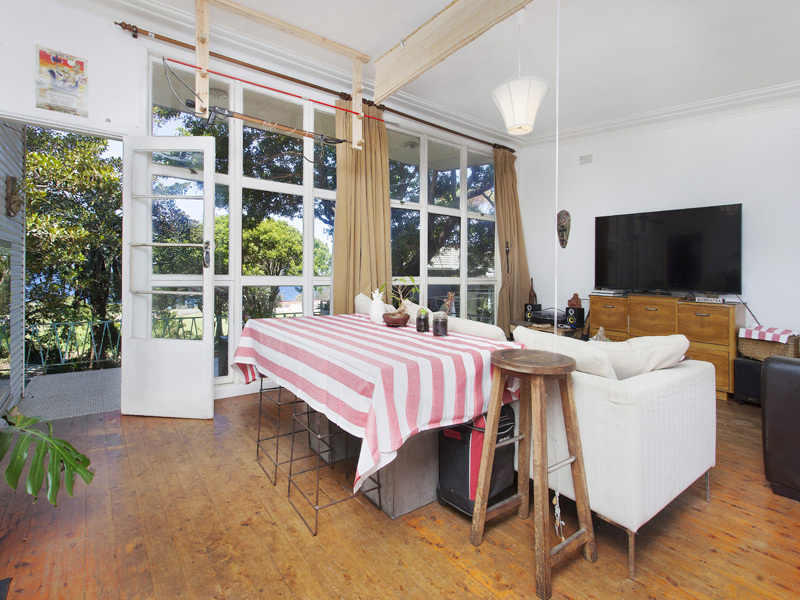 Lot 47 is 1022m2 approximately and has a beach pad with its’ own path to the beach. Lot 48 is 1009m2 approximately and is a vacant block. Opportunities like this are rare in an area where land is at a premium.